Text by Aurora Garcia, Jose Thomaz Brum. Interview by Ann Gallagher. 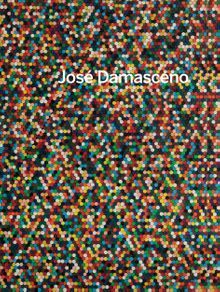 Exploring scale and perception, José Damasceno’s imaginative and surreal approach to sculpture is catalogued in this comprehensive monograph. Clth, 9.13 x 11.13 in. / 196 pgs / 212 color.